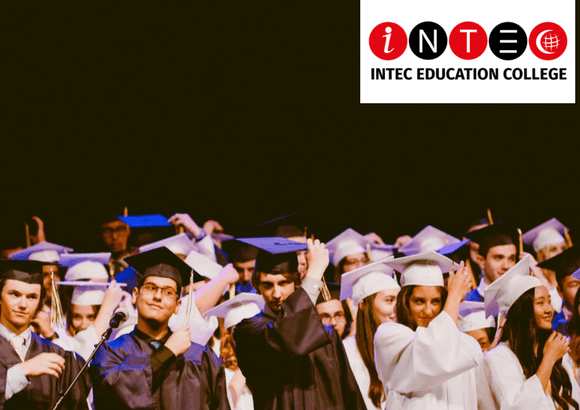 INTEC provides A-Levels in both English and German, diploma programmes, and the American Degree Transfer Programme. The library is stocked with 82,223 volumes of reading material (printed and electronic). Students can easily access all material anytime. INTEC offers excellent computer labs with comprehensive IT facilities. 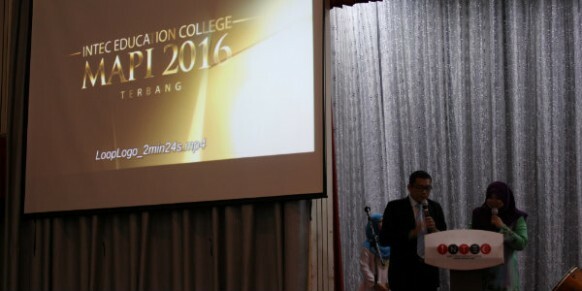 In operation for more than 36 years, INTEC Education College enjoys a reputation for producing well-rounded graduates and outstanding professionals. INTEC is a pioneer education provider of pre-university, diploma and professional accountancy programmes. 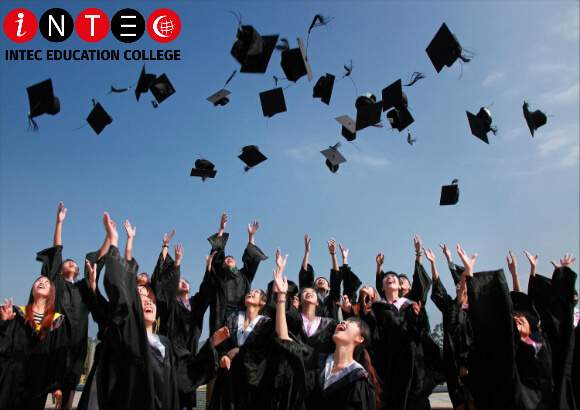 INTEC Education College offers the fastest two-year diploma track in Malaysia. Its programmes include Diploma in Business Management, Diploma in Public Management and Governance, and Diploma in Scientific Halal Practices. 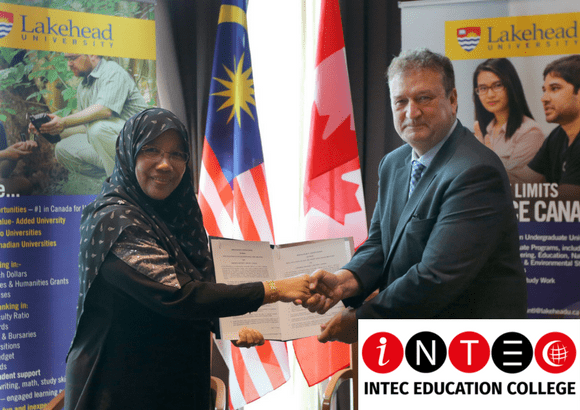 INTEC has built ties with over 25 international universities and several regional partner universities. 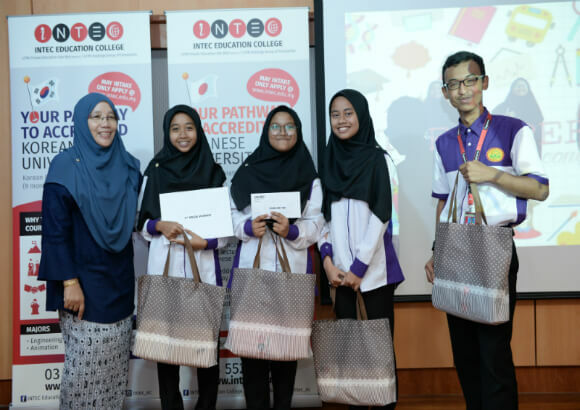 Students of INTEC Education College have been successfully accepted into top-ranking educational institutions across the world, including the UK, the US, New Zealand, Germany, India and Malaysia. INTEC earned the ACCA Platinum Approved Learning Partner (ALP) Award in just over two years and is ranked No.1 for ACCA in the world. INTEC students' results are 30% above the world's passing rate for CAT and ACCA. 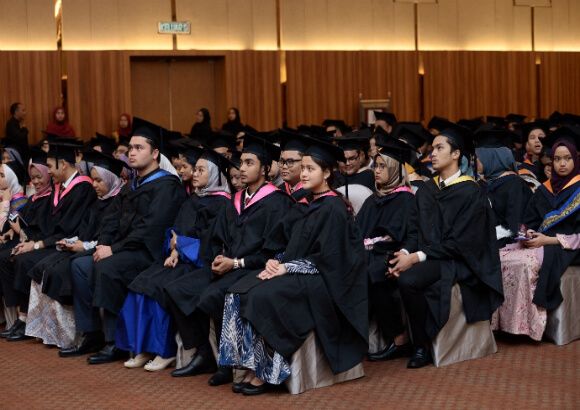 Over the years, students at INTEC Education College have achieved spectacular results in their diploma courses, with CGPA 3.0 and above and 85% passing rate in each semester as well as 97% passing rate for AS-Level and A-Level German. INTEC’s SACE International, Monkasho, Japanese Preparatory Course and Korean language students have achieved a whopping 100% passing rate. INTEC assists all students in need of financial aid via external funding and sponsorships, including from Affin Bank, PTPTN, JPA, YPPB, ACCA Global, MYPAC, PNB, Tabung Haji, JCORP, Yayasan Telekom Malaysia, YPPB, Yayasan Pahang, Yayasan Tenaga Nasional and more. 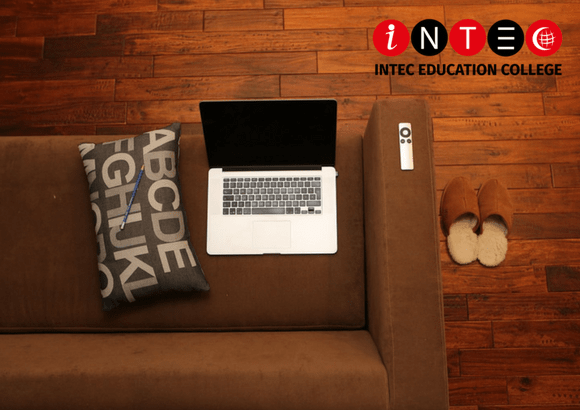 INTEC Education College provides accommodation for all students. There are five apartment hostels provided, namely Cemara, Akasia, Cendana, Damia and Mais. They are located at Section 3, 6,18 and 25 in Shah Alam. Each apartment houses four to five students. The apartment houses feature various facilities, including meeting rooms, recreational and multimedia rooms, a gymnasium, Muslim prayer rooms, a multipurpose hall, hot- and cold-water dispensers, vending machines, public telephones, laundry facilities, cable TV, guest apartments, and transportation to and from college. Sports facilities are also available at the accommodation, including volleyball courts, badminton courts, basketball courts and a playground. The apartment hostels are strategically located near Giant Hypermarket, fast food restaurants, clinics, Ole Ole Shopping Centre, Mydin Supermarket, an array of convenience stores and a park. Buses to the campus are provided daily by INTEC. Public transportation is also easily accessible via RapidKL, taxis and KTM. Parking spaces are readily available within the campus. Located in the city of Shah Alam, there is no shortage of amenities. 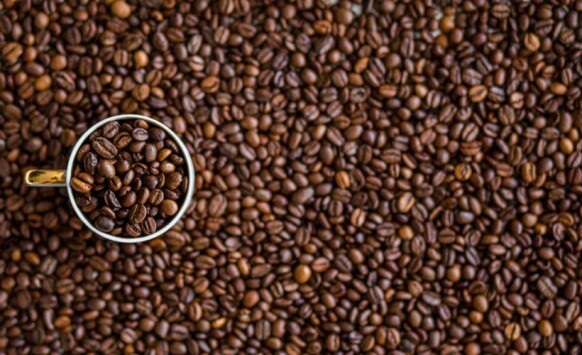 Many banks, cafes and restaurants are within walking distance. Besides that, it is located just 10 minutes' drive from major shopping malls such as AEON Shah Alam, Empire Subang Jaya and Subang Parade as well as i-City, which hosts many youth events. INTEC Education College has 24-hour surveillance and a gated area. Visitor information is recorded and monitored for the safety of the students. 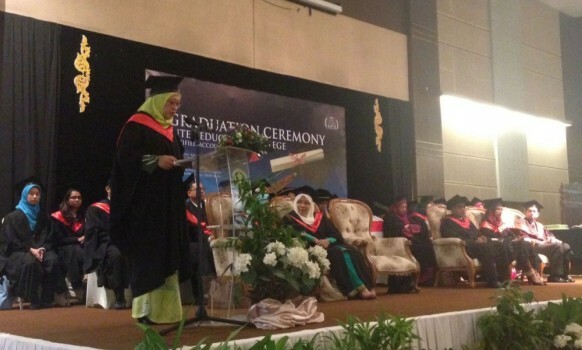 INTEC is among the most affordable private tertiary institutions in Malaysia. Fees inclusive of tuition and books start from RM10,000. INTEC also acts as a residential college, with accommodation options including Cemara, Akasia and Cendana Residential College. I had the best time of my life at INTEC. INTEC has a good environment for students to focus on their studies. The lecturers are great, kind and helpful and are always there for me. 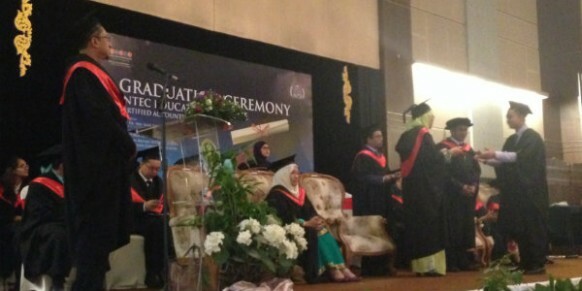 Thank you INTEC for helping me excel in my studies. The best place for you complete your Diploma within 2 years! The best place for Pre University if you would like to further study in UK, US, Korea, Japan, Australia, NZ & etc! 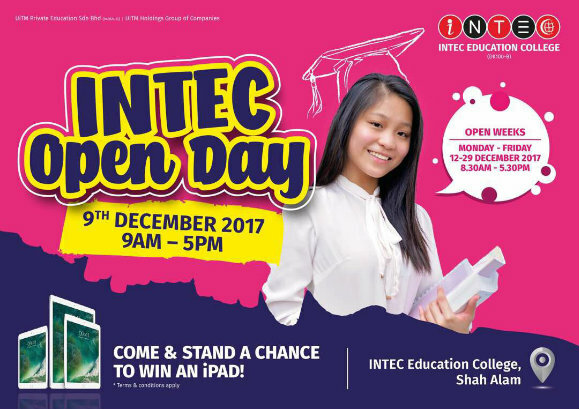 Thinking of studying at INTEC Education College in Malaysia? •	INTEC fees are affordable, starting from only RM10,000 (inclusive of tuition, accommodation, books, exams), varying depending on the chosen course. •	INTEC’s placement services assist students with applications to universities overseas. •	INTEC lecturers are greatly experienced, with the vats majority of them possessing a postgraduate qualification. •	INTEC have outstanding facilities which include computer labs, a library with 82,223 volumes of reading material, sports facilities, parking bays, and much more. 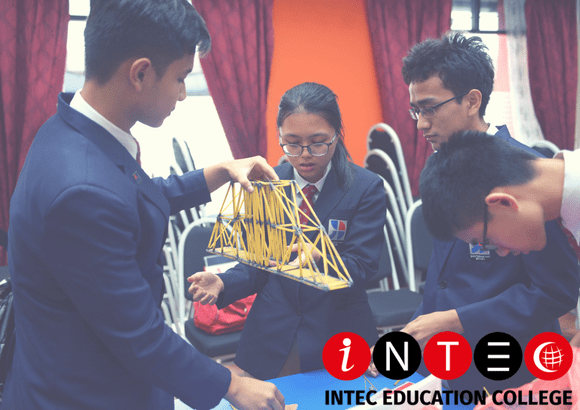 What are the popular courses in INTEC Education college? Pre-university studies, Diploma and Professional Accountancy Programmes. Are scholarship available in INTEC Education college? Yes,INTEC grants scholarships and awards to deserving and academically excellent students. 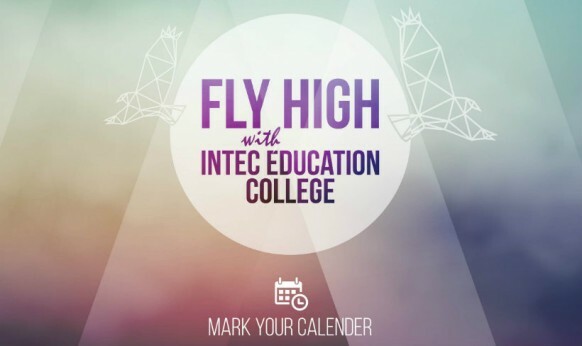 When do INTEC Education college? have intake? 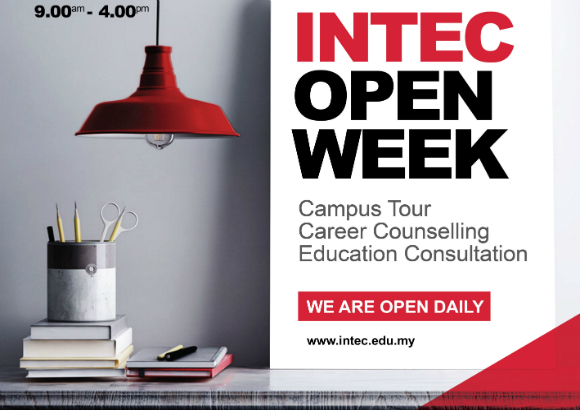 Want to know more about INTEC Education College?